July 20, 2011 — SkyIMD, Inc., the innovators in aerial imaging and intelligence solutions for law enforcement, will exhibit in Booth 701 at the ALEA Annual Conference and Exposition that opens today in New Orleans, LA. State-of-the-art microwave data link solutions to send IP video to the ground over long distances. An excellent entry-level data link solution that supports our one keystroke image e-mailer using 3G/4G networks. SkyIMD will also be exhibiting SkyFusion Pak, a turnkey solution for real-time aerial imaging and intelligence. SkyFusion Pak meets the needs of mission-critical and technically-demanding applications including border patrol, law enforcement, crisis management and mobilization, and search and rescue. SkyFusion Pak includes a self-contained pod with an application-specific video camera and motorized control that is ready to be mounted on wing strut or under belly. It also includes a flight control laptop computer that is customized and pre-configured with comprehensive management and control software. 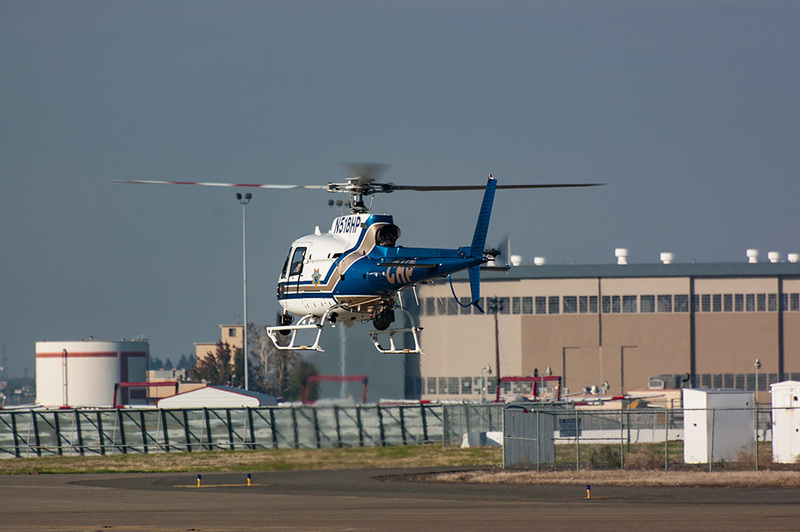 This entry was posted in aerial law enforcement. Bookmark the permalink. ← SkyIMD Partners with ASSIST-U.S.